I always try and find inspiration for my next design or project wherever I am. I feel that looking at your everyday life in a new perspective is the best way to stay motivated and to push your creativity. A few months ago, Jason bought me a book to spark my inspiration. 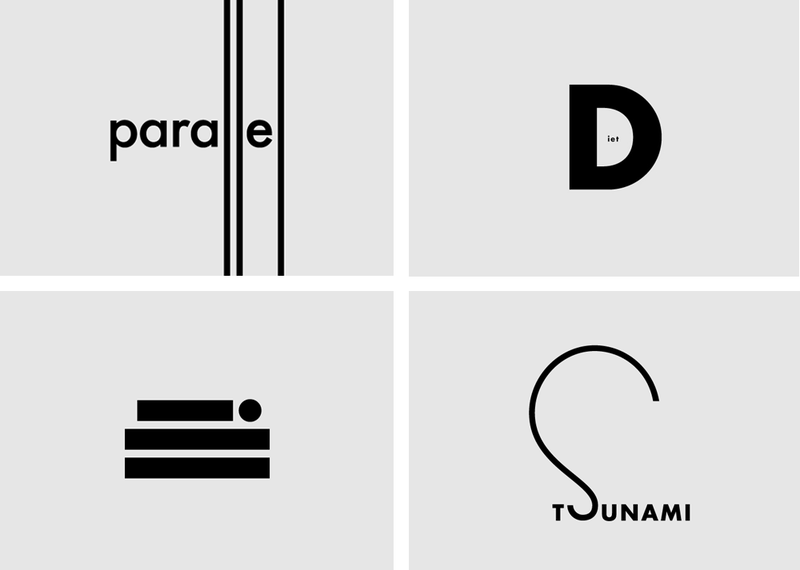 A short and sweet typography book that challenges you to see words in a different way. Word As Image by Ji Lee is about “discovering the magic behind the unique shapes and infinite possibilities of letters and words.” I love having this small in size but big in creativity book to turn to whenever I feel like I am a standstill with a project. I can’t help but think of the ways I would design the same words. 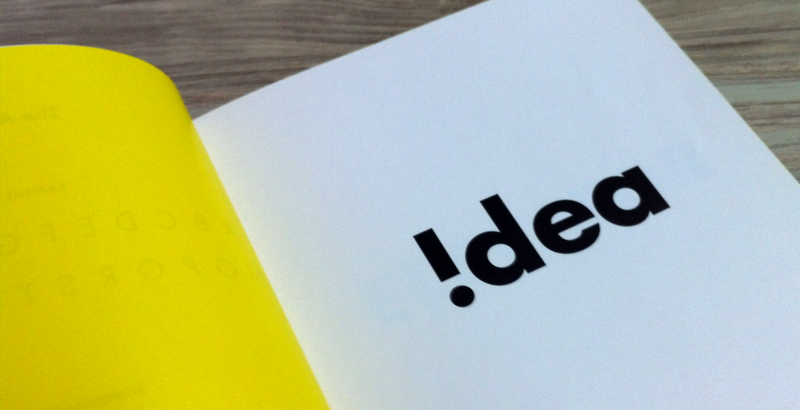 My personal word from the book is the play on the I in “IDEA” as an exclamation mark. I love that the exclamation mark personifies the word idea as if it’s saying “A-HA!” It’s such an obvious and original genius moment. As a little challenge for my creativity, I asked Jason to say the first word that popped into his head so that I could try and make my own image. He chose “LIGHTHOUSE”. Here is my design.